Mr. Raphelson focuses his practice on commercial litigation particularly related to the automotive industry, and intellectual property litigation. He also dedicates a substantial amount of time to general commercial cases such as contract disputes, finance and banking litigation, corporate governance and dissolution, dealer and franchise termination, and other corporate law disputes. 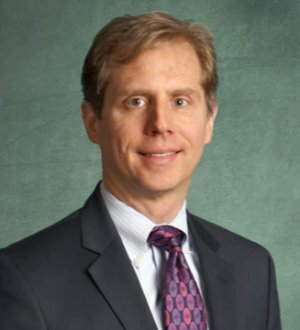 He is a former member of the State Bar of Michigan’s Ad Hoc Committee on Legislation, ex-officio chairman of the Computer Law Section Council and a former member of the State Bar’s Task Force on E-Filing. He is president of the American Constitution Society's Michigan chapter for 2016 and a director of the Historical Society for the U.S. District Court for the Eastern District of Michigan. He is also a member of the Oakland Country Bar Association's Circuit Court Committee.